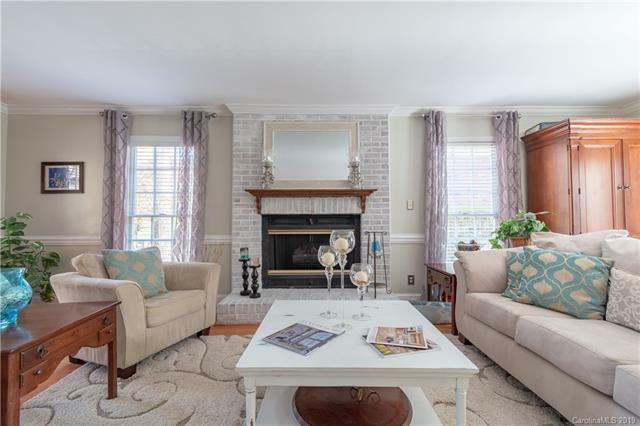 DO NOT MISS this true Colonial inspired home featuring a center stair case w/ a large living room on one side, dining room on the other & updated kitchen w/ newer SS appliances in the rear. What was once a 2 car garage is now a large media/family room w/ surround sound great for game/movie watching. Upstairs you will find an over sized Owners Suite & updated En suite Bath w/ new granite. Just outside the owners retreat is your home office. Two other bedrooms share a hall bath & a nice size laundry room to close out the 2nd floor. Third floor offers that teenage over sized room or bonus area. A large deck/gazebo & private fenced yard for great entertaining. 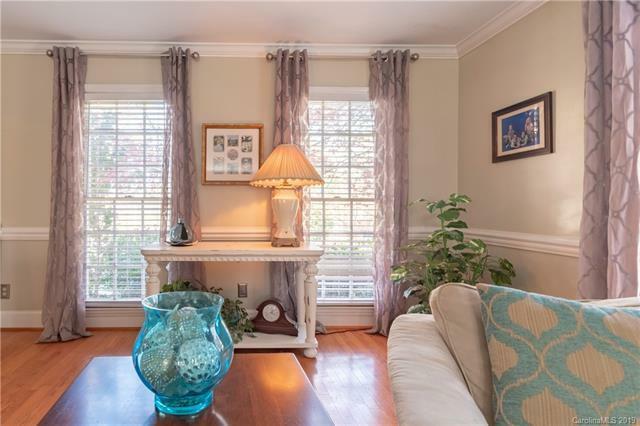 Seller is licensed NC real estate agent and listing the home. Newer Roof (2012), 2 - HVAC (2012), crawlspace wrapped & sealed (2016). This is a Silverton Mortgage SEAL property. Buyers are eligible to save up to $2,500 towards closing cost. Please contact Roy Anderson/704-239-9014 for addt'l info. 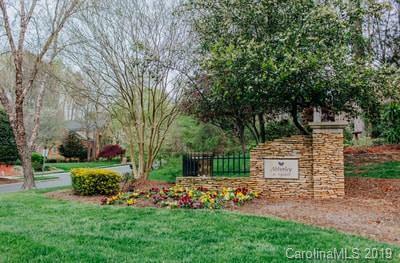 Offered by Allen Tate Lake Norman. Copyright 2019 Carolina Multiple Listing Services. All rights reserved.